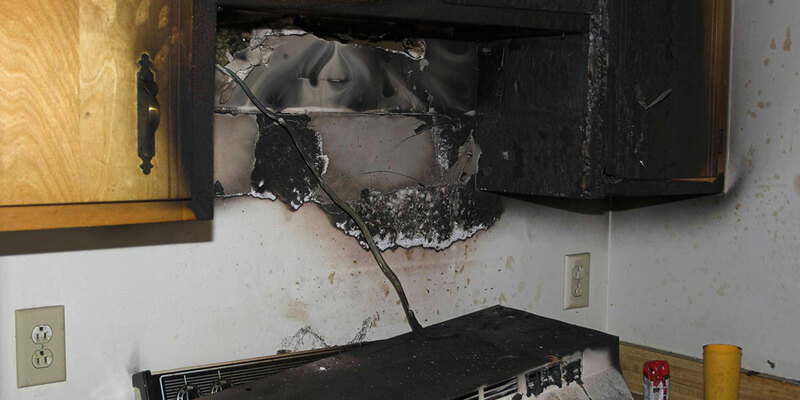 Advanced Pro Restoration’s technicians are properly trained to handle fire and smoke damage losses. Advanced Pro Restoration will handle the job from the beginning of the fire and smoke damage loss to the finish rebuilding it back to better than before. We realize that a fire can be a traumatic experience, losing your home might be the worst moment in your life. We are honored that you are trusting us to be the ones who restore your property back to the way it was or even make it better. Our goal is to get you back in the property as fast as possible while still paying attention to every little detail. Do you also handle mold remediation? Yes we are full service. We will complete your project fast and get you back in your property like it never happened.